Mike Dines and Matt Worley (eds.). 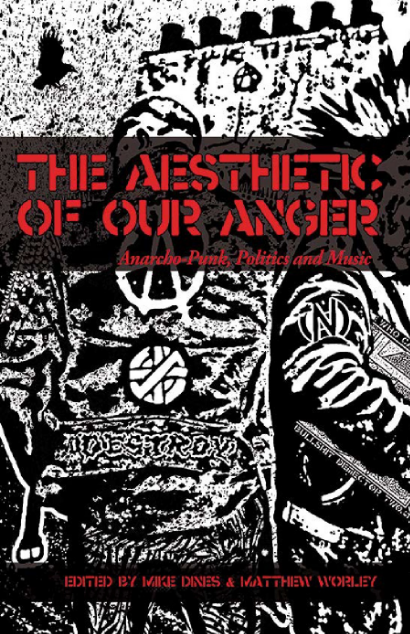 The Aesthetic of Anger: Anarcho-punk Politics and Music. Minor Compositions: Colchester / New York / Port Watson. ISBN 978-1-57027-318-6. US: $25 / UK: £18 (one released, in print version, to book suppliers this autumn). 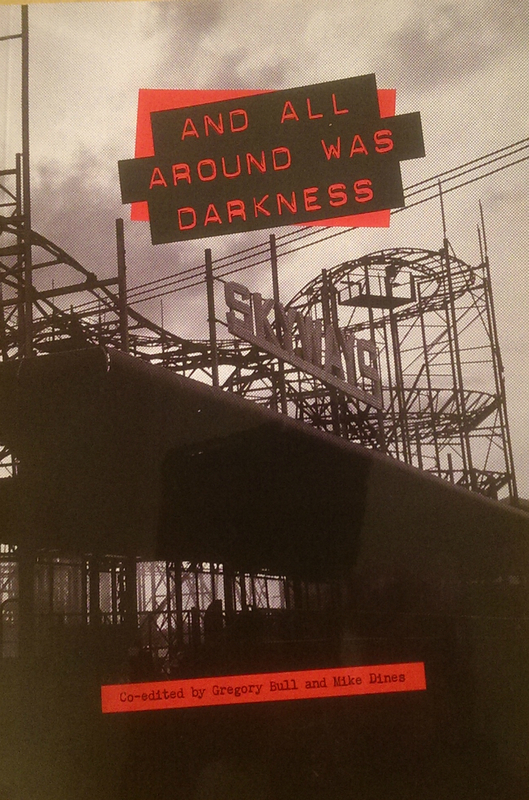 Available (in print) now direct from Minor Compositions for the special price of £10 (plus postage). The open access PDF can also be downloaded free of charge from Minor Compositions. (Please see below for more on the open access publishing model of Minor Compositions.) Official release to the book trade in Fall 2016. This book is open access. This work is not simply an electronic book; it is the open access version of a work that exists in a number of forms, the traditional printed form being one of them. All Minor Compositions publications are placed for free, in their entirety, on the web. This is because the free and autonomous sharing of knowledge and experiences is important, especially at a time when the restructuring and increased centralization of book distribution makes it difficult (and expensive) to distribute radical texts effectively. The free posting of these texts does not mean that the necessary energy and labor to produce them is no longer there. One can think of buying physical copies not as the purchase of commodities, but as a form of support or solidarity for an approach to knowledge production and engaged research (particularly when purchasing directly from the publisher). The intent of Minor Compositions as a project is that any surpluses generated from the use of collectively produced literature are intended to return to further the development and production of further publications and writing: that which comes from the commons will be used to keep cultivating those commons. 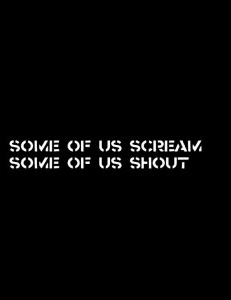 Omnia sunt communia! The PDF you are reading is an electronic version of a physical book that can be purchased through booksellers (including online stores), through the normal book supply channels, or Minor Compositions directly. Please support this open access publication by requesting that your university or local library purchase a physical printed copy of this book, or by purchasing a copy yourself.